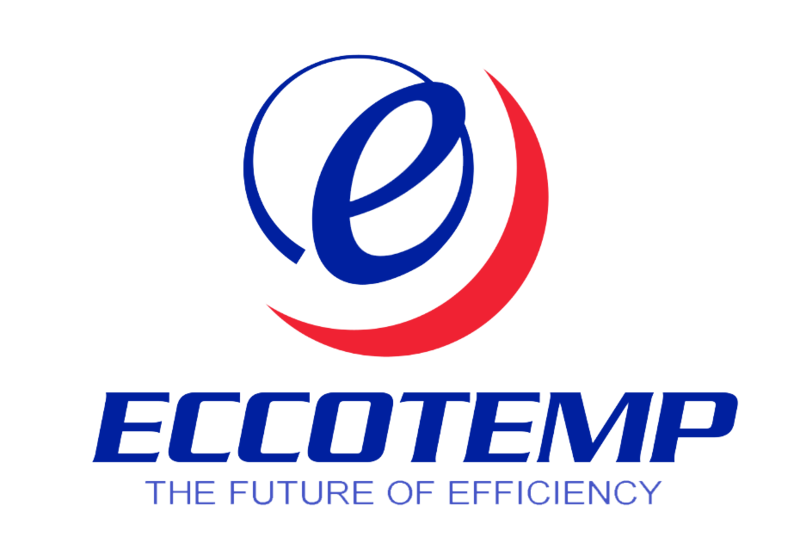 Eccotemp prides itself in making affordable, convenient and safe products for all of our customers, all over the world. With Summer right around the corner, let's have a brief review of some safe practices and an overall refresher of how to safely operate your portable water heater. The Eccotemp L5 and Eccotemp L10 model heaters have a 1/2 to 3/8 adaptor in the hardware pack for attachment of the LP hose to the heater. This adaptor must be installed with thread sealant , a spool of pipe tape which is included with the tankless water heater. Multiple wraps of pipe tape may be necessary to assure complete seal. Always check for gas leaks before using the heater. Before attempting to light the water heater make sure to look and smell for gas leaks. Use a soapy solution to check all gas fittings and connections. Bubbling at a connection indicates a leak that must be corrected. When smelling to detect a gas leak, be sure to sniff near the floor also.